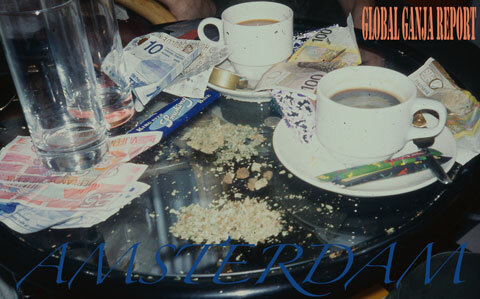 Amsterdam is a great place to be high. Try to find coffee shops with an international reputation for quality. Many shops sell poorly grown, overpriced marijuana and fraudelently use names of well-known strains to boost prices. Smart shops offer a nice way to buy psychedelic mushrooms and other mind-expanding herbs. If you are feeling groggy from days of smoking, pop into a smart shop and snort a line or two of powdered gotu-kola or damiana to get yourself back on track. 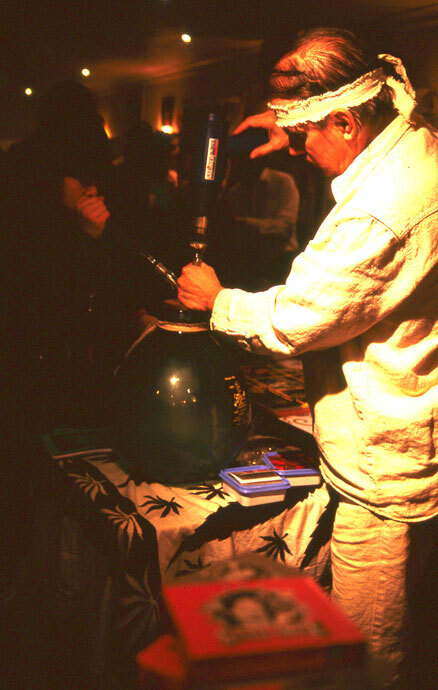 Drug enforcement in the Netherlands falls under the policy of gedogen, or tolerance, which dates to 1975. Personal quantities of cannabis are freely available to anyone over the age of 18. You can buy a daily maximum of five grams in the coffee-shops. Five grams is also the cut-off for what is considered personal possession, but anything under 30 grams is generally treated with leniency. Although cultivation is ostensibly not covered by the gedogen policy, it is nonetheless widespread and tolerated as long as it remains discrete. 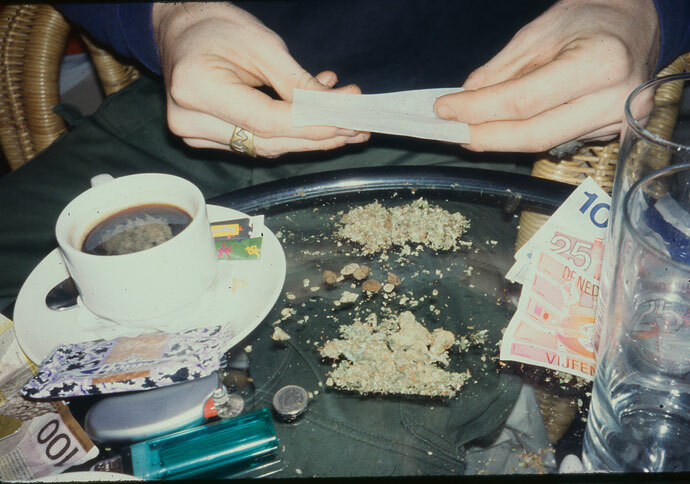 Coffee-shops are allowed to stock up to 500 grams of cannabis and they have to get it from somewhere. 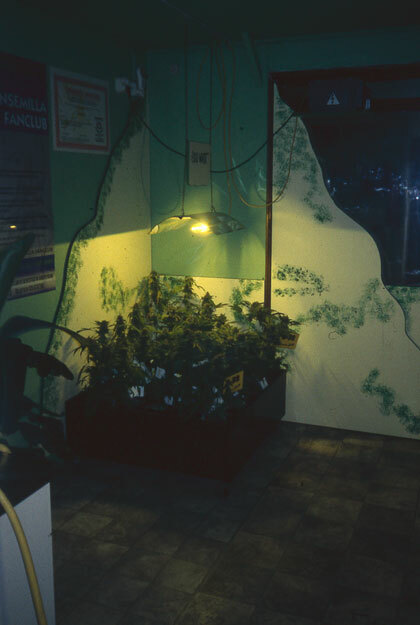 In an ominous sign of a crackdown, Meddy Willemsen, owner of the Checkpoint coffee-shop in the city of Terneuzen, was fined 10 million euros in March 2010 for exceeding official limits and accessory to cultivation.